Such a delightful salad. Who knew that pistachios would go so well with this combo. I decided to try it since I bought a huge bag from my local warehouse store. Whisk together the last 7 ingredients. Slowly whisk in oil until well blended. Place in refrigerator until chilled. At least 30 minutes. 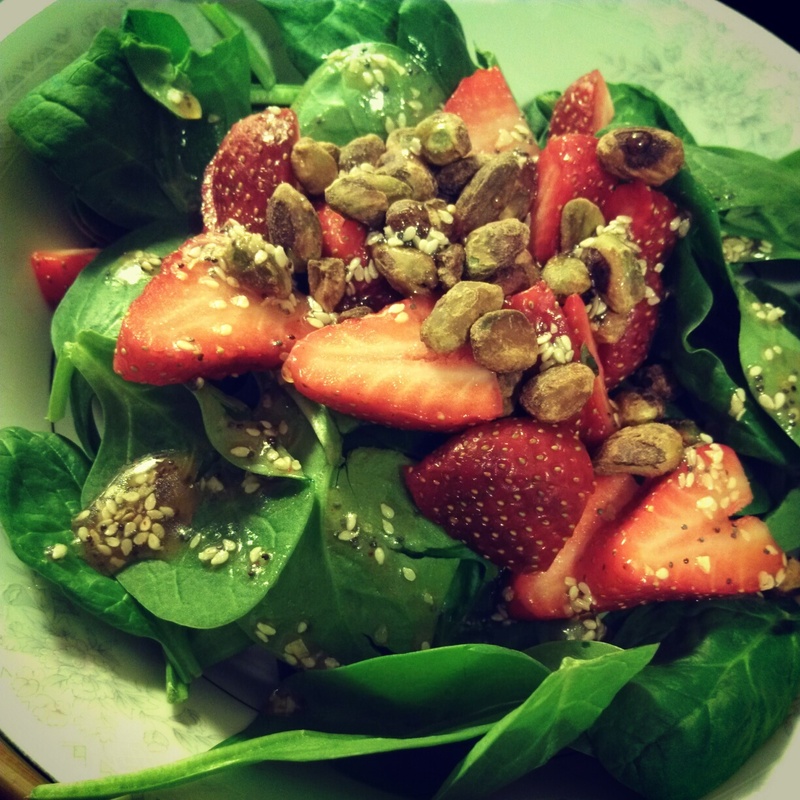 Toss together strawberries, spinach, and pistachios with desired amount of dressing (around 4 tablespoons) and serve. 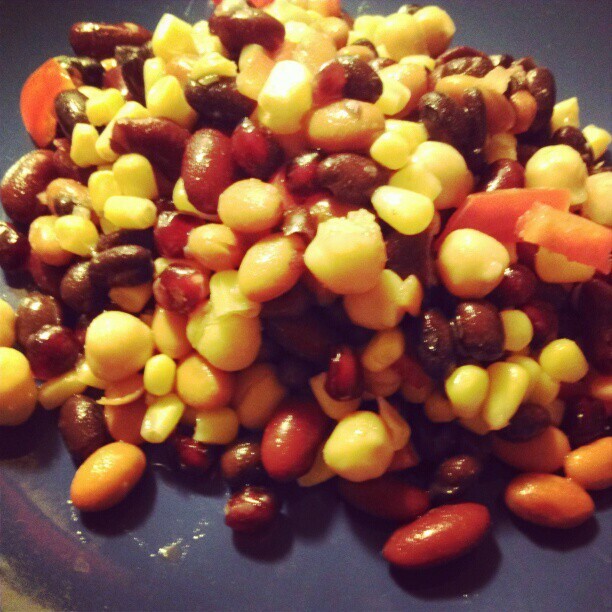 If you want to add protein it’s very good with grilled chicken. I had this new Iced Cake Vodka a couple of oranges and immediately thought it would be good with half and half. 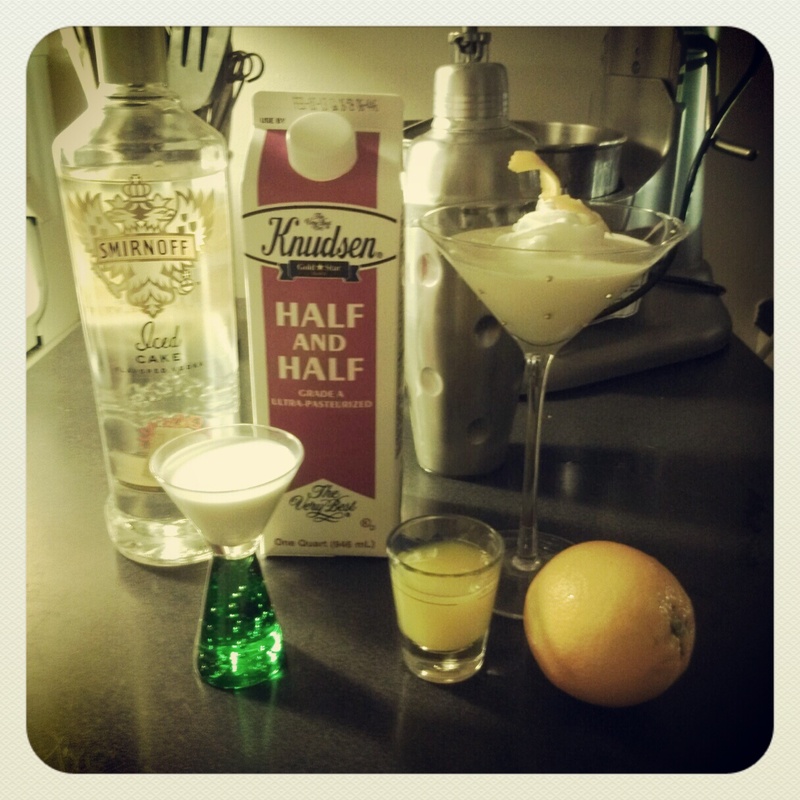 It’s kind of like a Dreamsicle minus the liqueur. Chill cocktail glass with ice and water. Put ice in a shaker and pour in ingredients. Shake twice and pour into chilled glass. 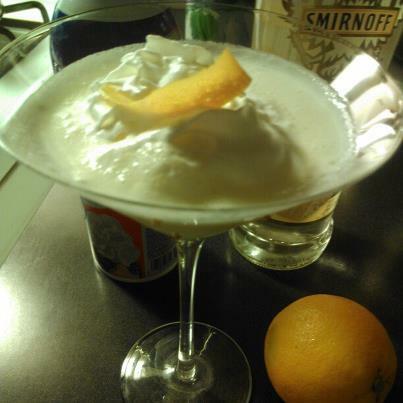 Top with whipped cream and an orange twist. So so delicious.